The Sniper Bladeworks DH (Dark Hallow) is a folding field knife designed to do it all. The drop point style blade is bead blasted 154-CM steel. 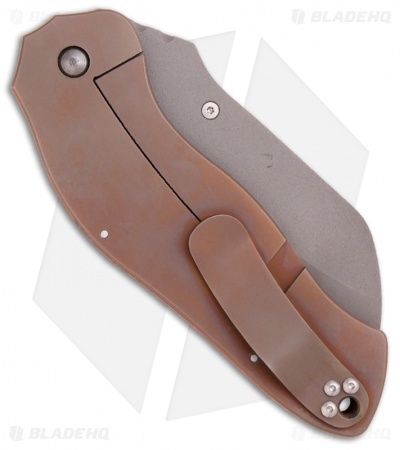 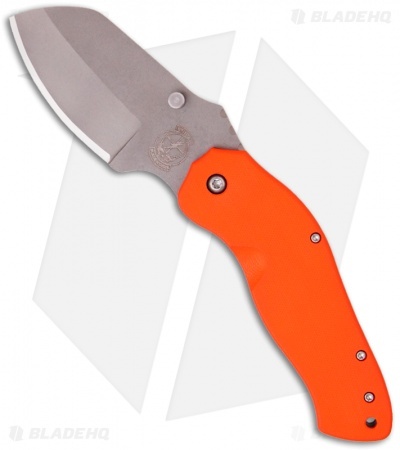 The handle has a smooth orange G-10 front and a titanium framelock with pocket clip. The DH knife is a large over-built folder that is bold and tough.